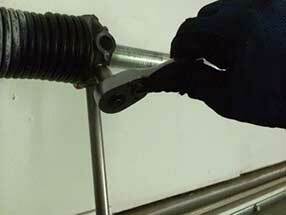 Your safety is our number one priority at Garage Door Repair Atlanta. 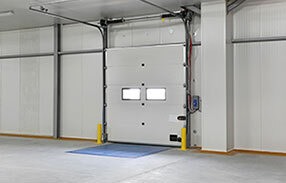 Our services cover both improvements and maintenance for garage doors, supported by a highly trained team of experts that are proud to deliver the best services throughout Georgia. Read on to learn more about what we can offer you. When it comes to garage doors, problems often occur suddenly and unexpectedly- and at the most inconvenient of times, no less. That’s why it’s helpful to have a local team that is known for their fast response times. We are highly qualified to deal with a variety of door-related issues, and are dedicated to resolving any problem as quickly and efficiently as possible. It is our mission to get your door back in working order with minimal inconvenience to you. 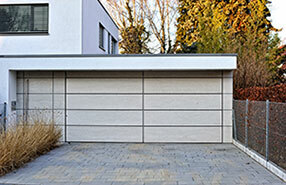 Our team at Garage Door Repairs Atlanta are dedicated to garage door replacement of all types. Torsion and extension springs play an especially important role in the operation of your garage, and for that reason are subject to much wear and tear. It is also the reason that it can be dangerous if one of the springs were to break. Our experts are capable of replacing these springs before any potential damage occurs, eliminating the risk of any expensive accidents occurring. Installing a door opener is a complicated and delicate task, one that requires professional hands and know-how to ensure that there are no costly- and potentially dangerous- mistakes. Our team has been rigorously trained to understand installations for a variety of different types of openers, ensuring that your garage door operates safely and properly. You can trust that our technicians will install your opener quickly and correctly. There are many common and expensive repairs that can be avoided by undergoing regular and professional safety tests. 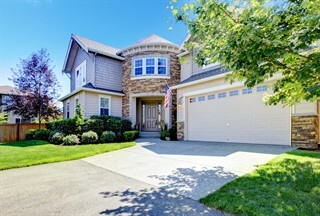 Without a doubt, these inspections are the best way to ensure that your garage door is operating properly. The earlier a problem is identified, the less expensive it usually is to repair it, and the greater your chances are of avoiding costly accidents. Our garage door experts know how to perform proper and thorough inspections to maintain the ongoing safety of your garage. If you’re looking for a company that you can trust, we are your number one choice. Our team of experienced and friendly technicians always have your best interests in mind, so make sure you don’t hesitate to call us today.